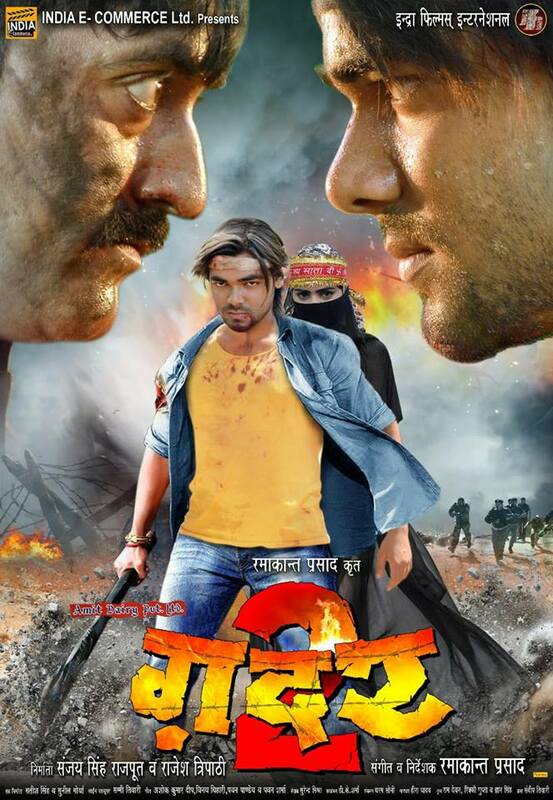 Gadar 2 is an upcoming Bhojpuri movie going to release on Holi 2018. This film is directed by Ramakaant Prasad and produced by Sanjay Singh Rajput and Rajesh Tripathi. Film Gadar 2 will be full of drama and action. Vishal Singh, Raju Singh Mahi, Mahi Khan, Sunny Singh, Nisha Dubey, Kishan Rai, Ishita Pandey will be in lead roles.